Lock snapping is a growing security concern. 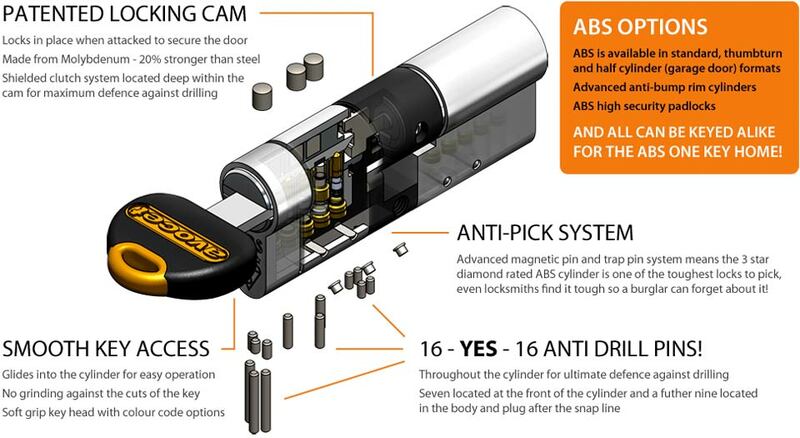 In as little as 13 seconds an intruder can get past euro cylinders and this requires no specialist tools or knowledge. Snapping locks is a very common method used by burglars to break into property that has a euro cylinder and this results in 25% of burglaries using the lock snapping technique. “We believe by fitting the highest accredited lock today you can minimise your risk of being a victim of lock snapping”.